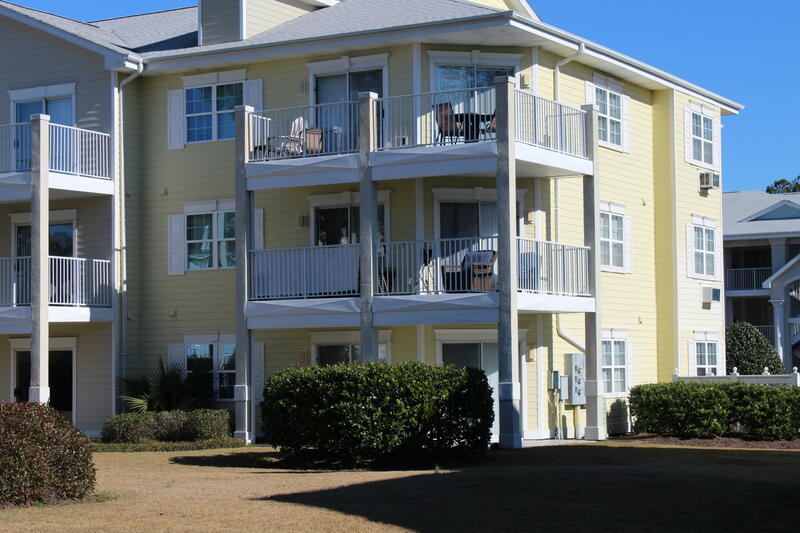 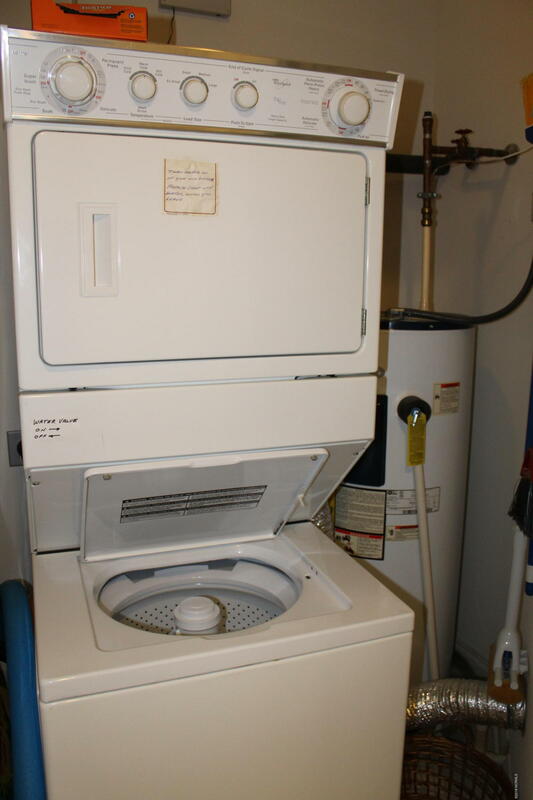 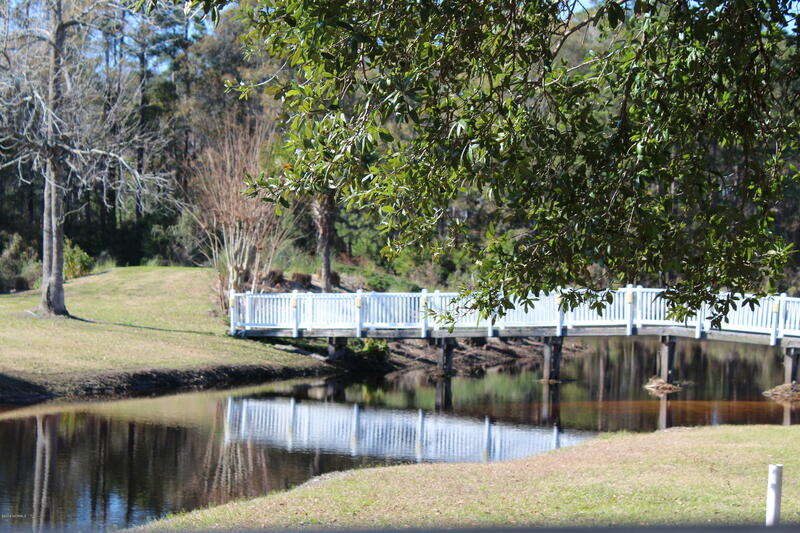 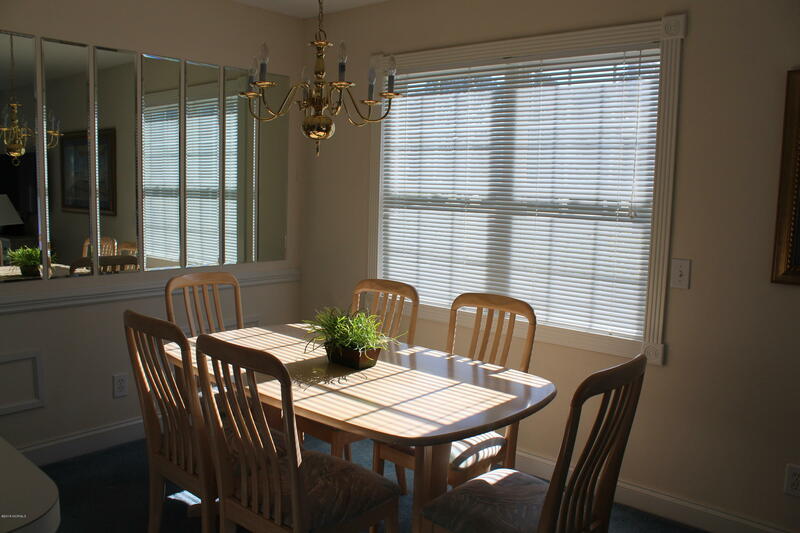 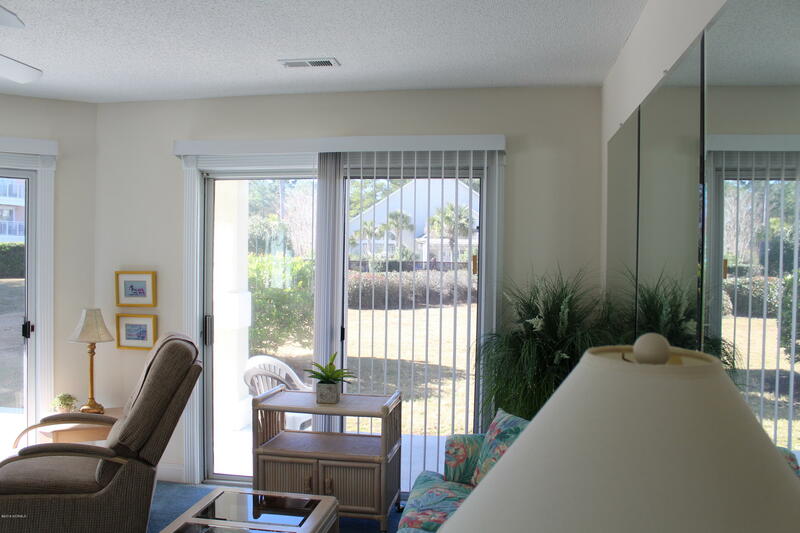 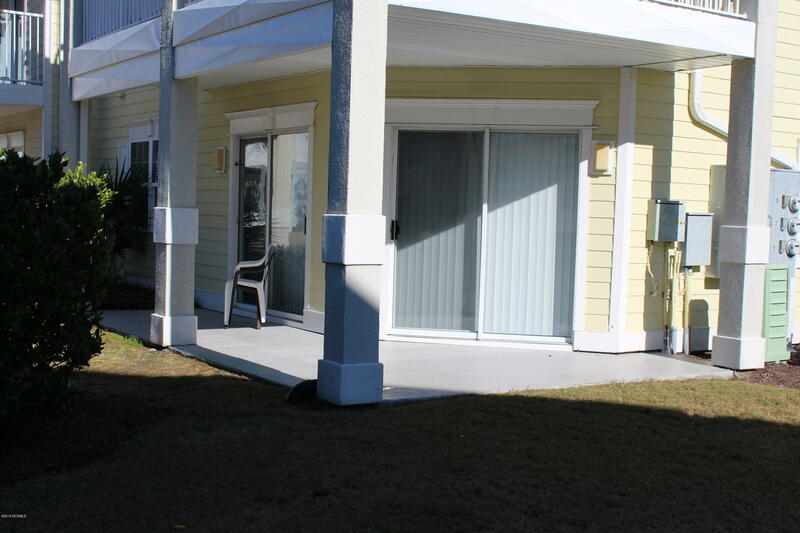 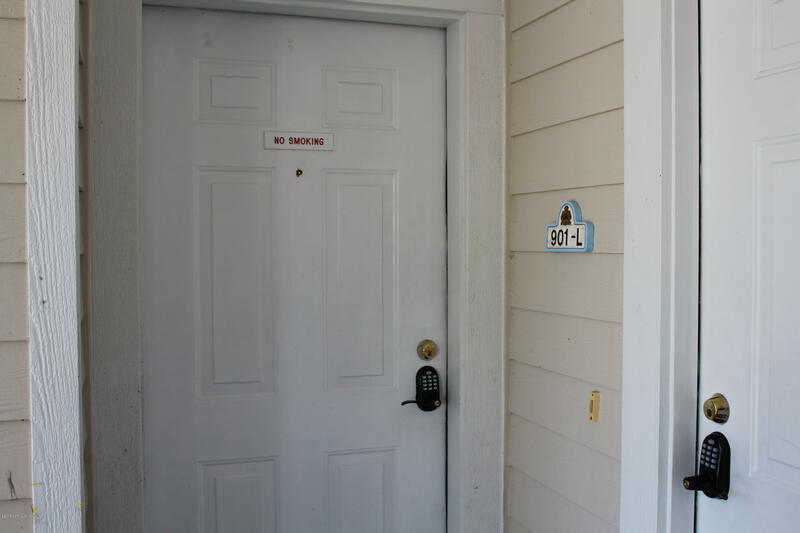 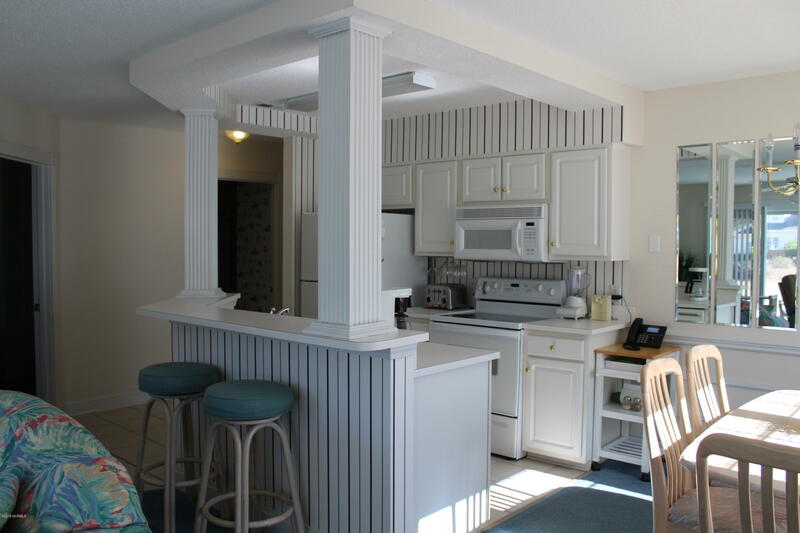 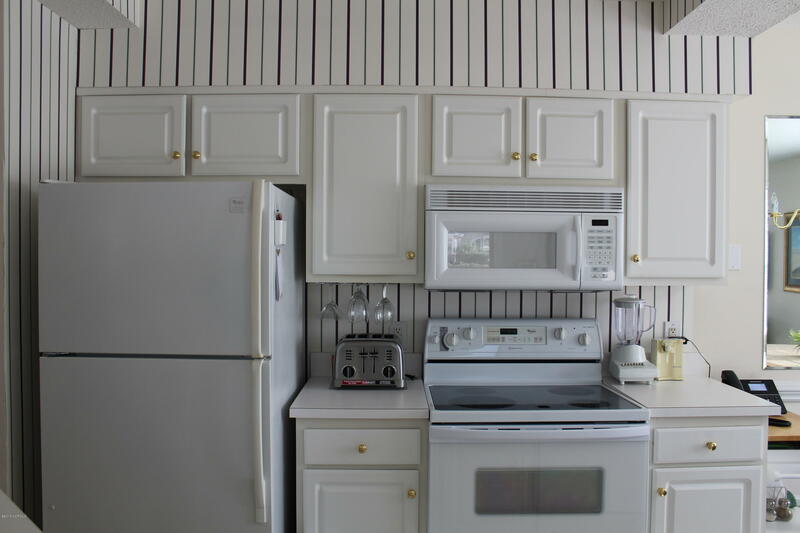 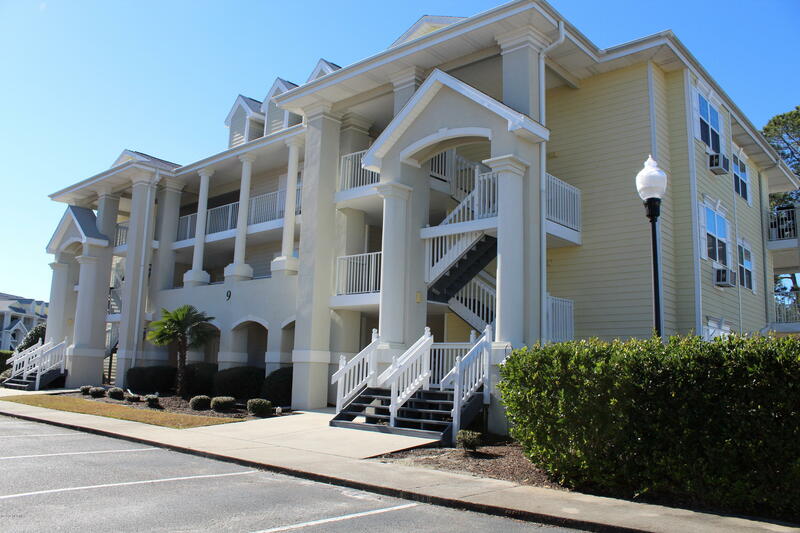 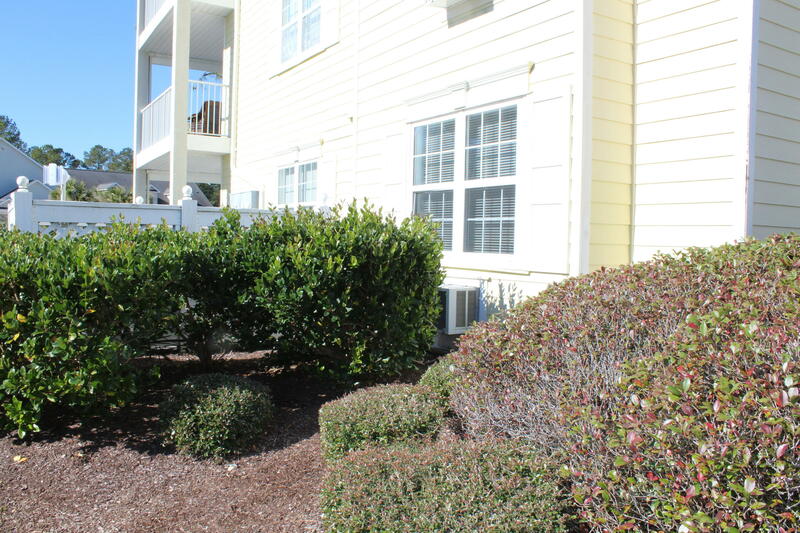 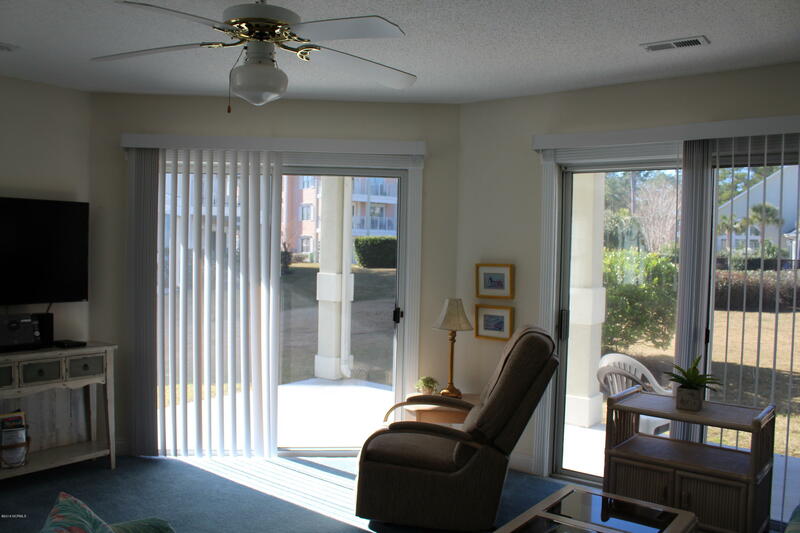 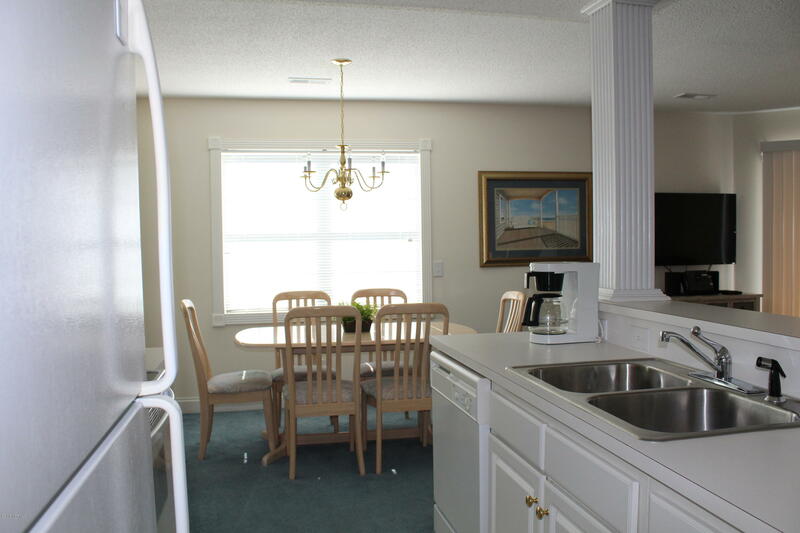 If you are looking for a ground floor end Unit in Brunswick Plantation - your wait may be over! 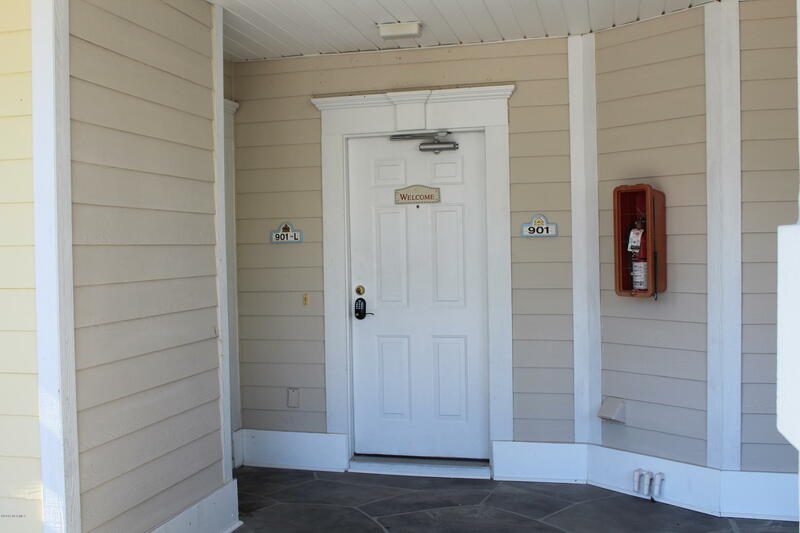 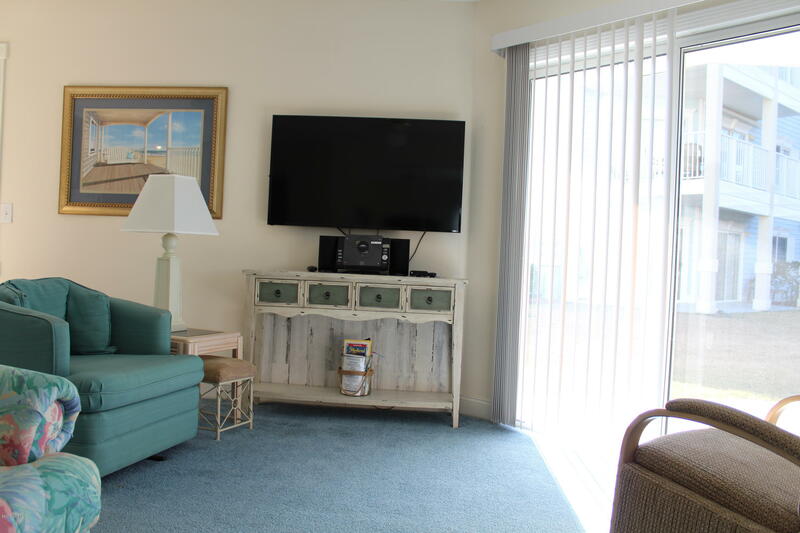 Highly sought after first floor end Unit in Commons I, furnished with two bedrooms and two bathrooms and designed with your comfort in mind. 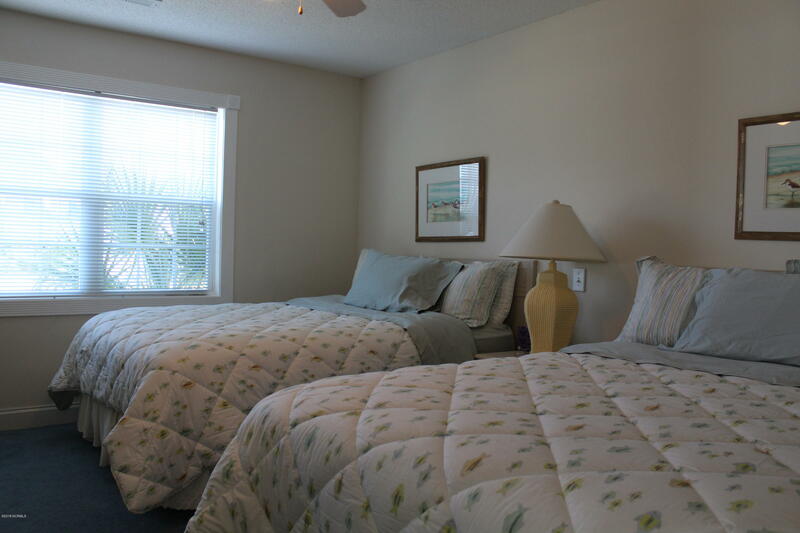 Two spacious master suites, a designer kitchen and a large covered rear patio to enjoy the beautiful coastal Carolina weather. 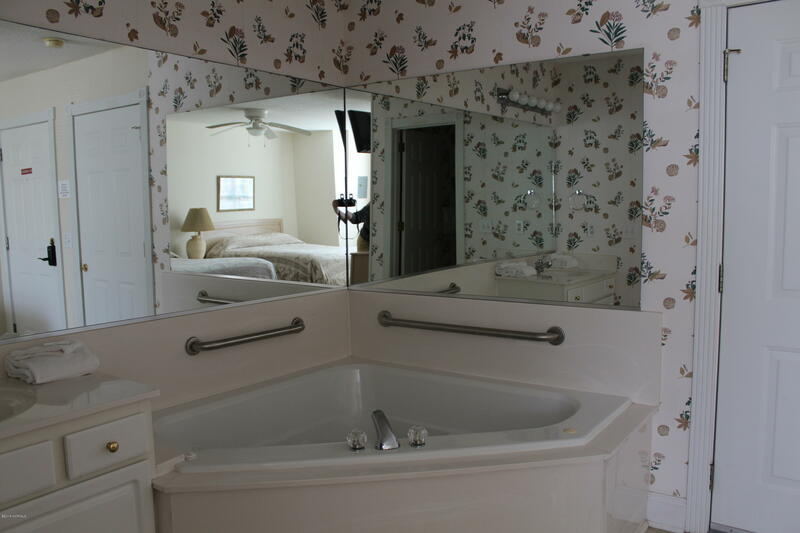 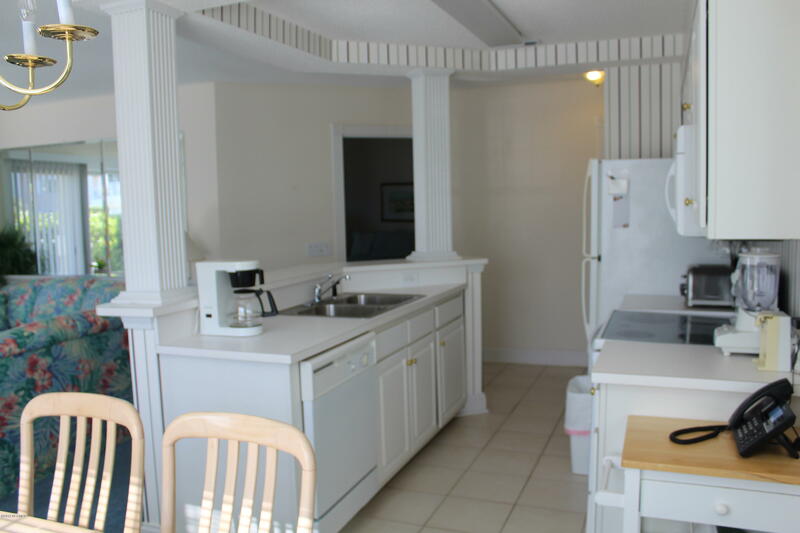 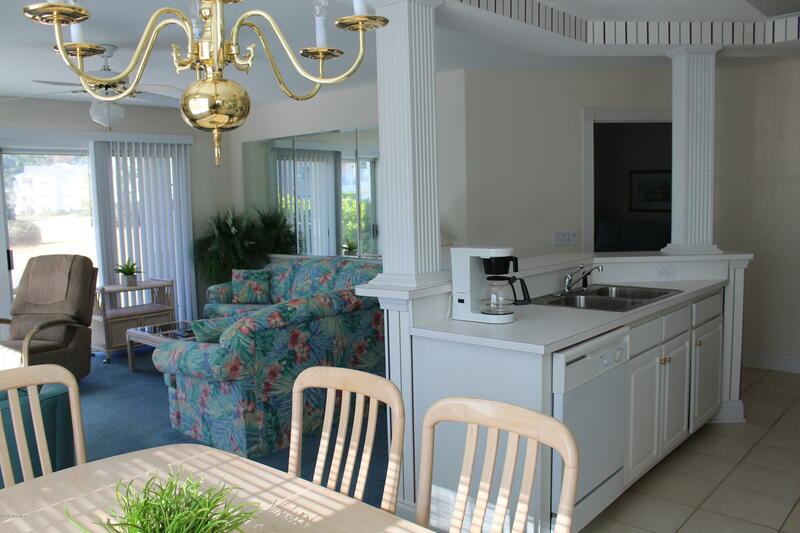 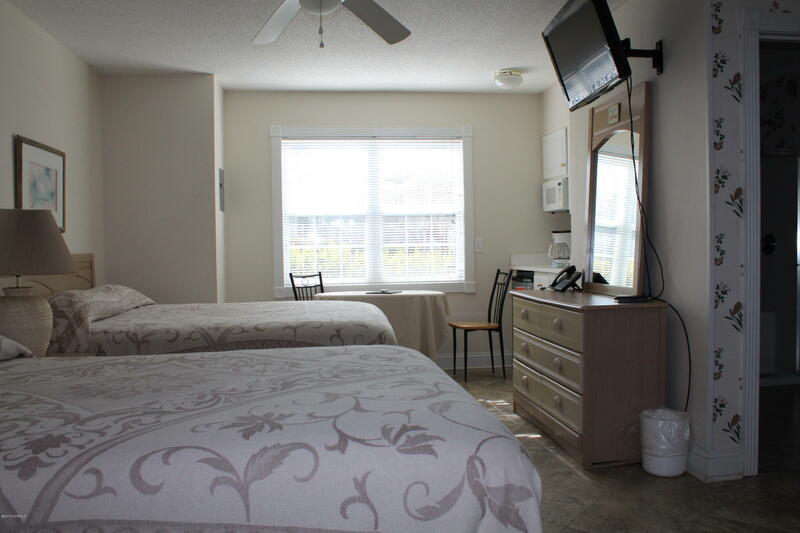 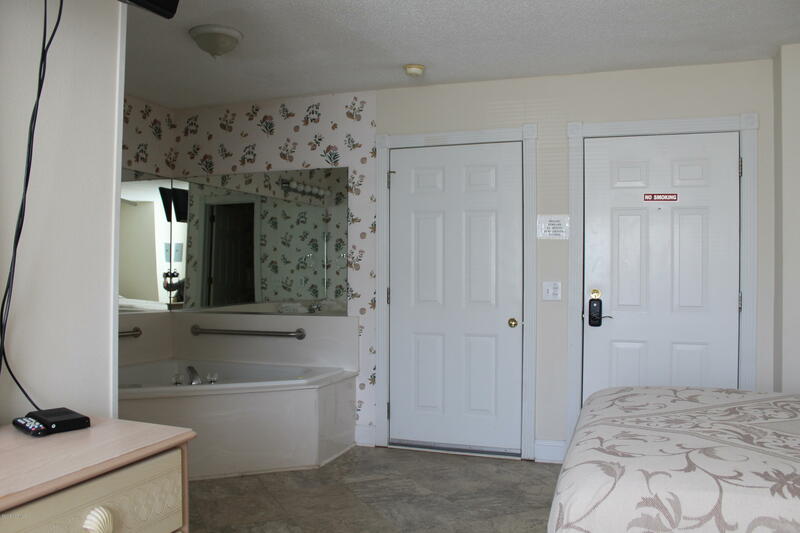 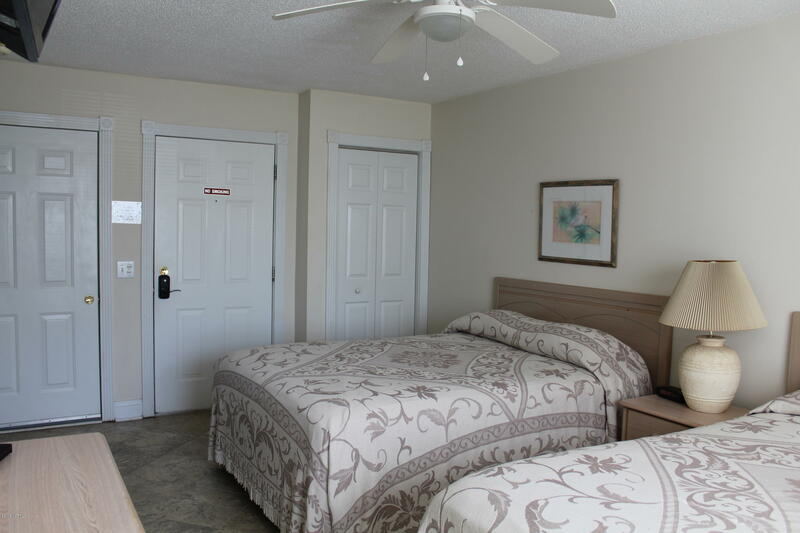 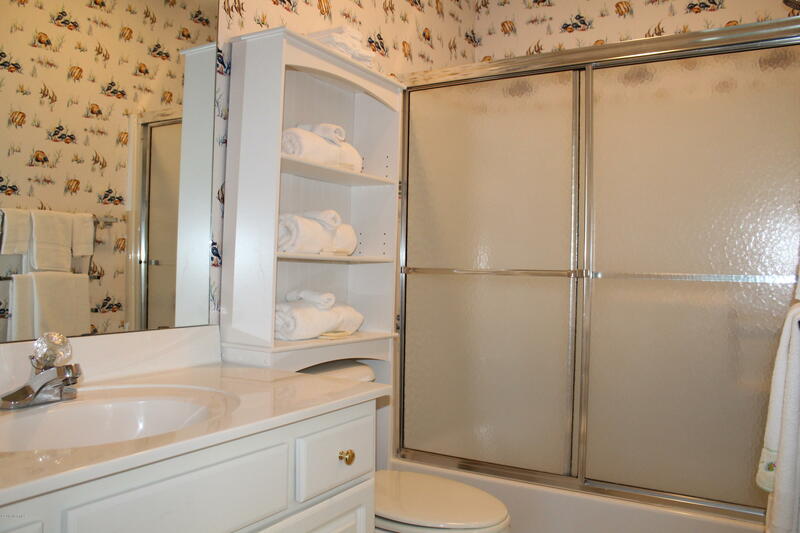 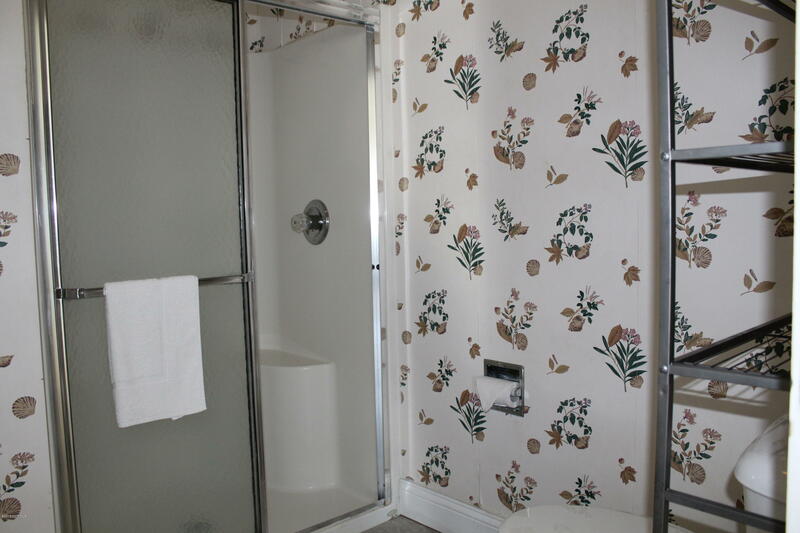 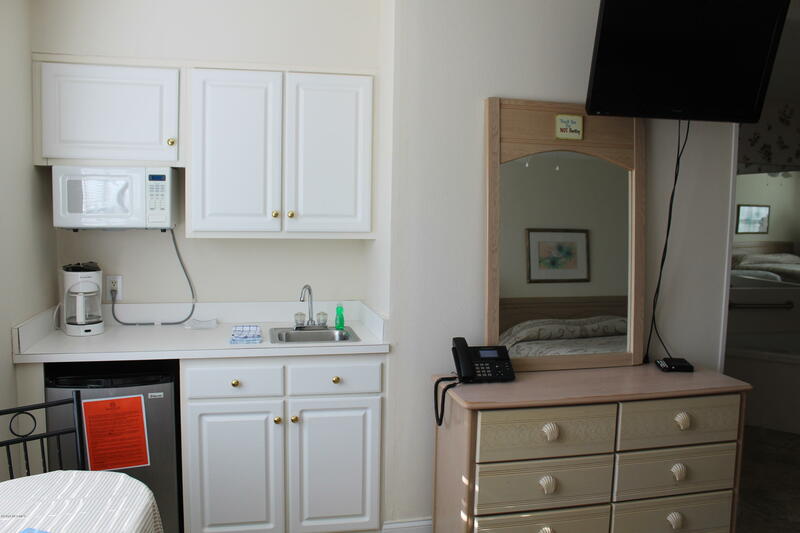 The second master suite has its own mini kitchen, a private entrance and is on the lease back program. 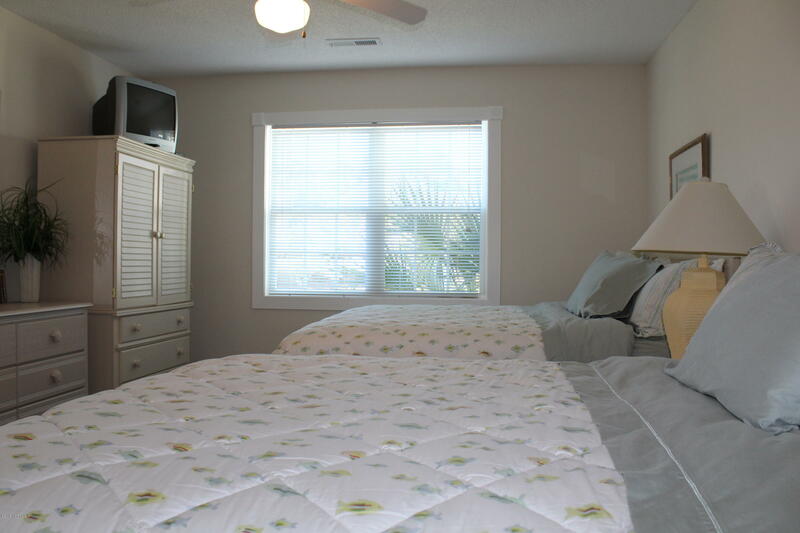 The main villa is not rented, which offers you the flexibility of using the condo on your time schedule. 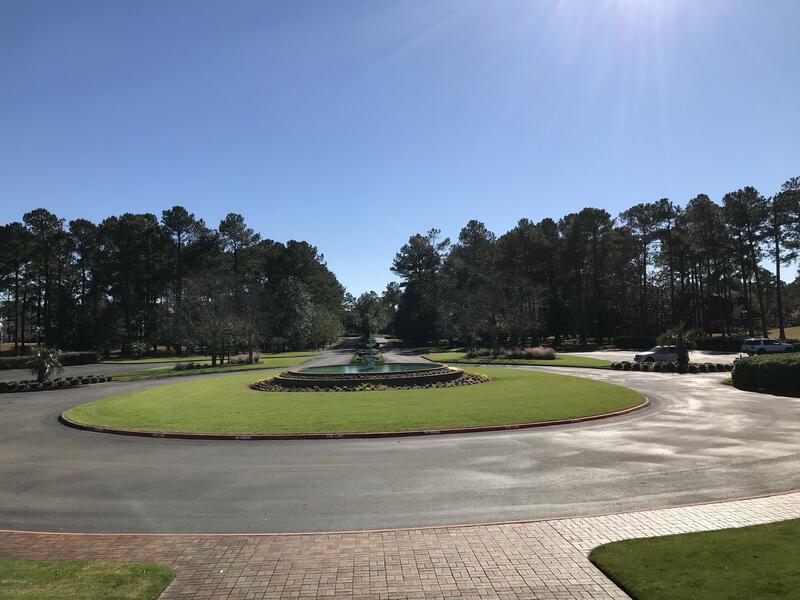 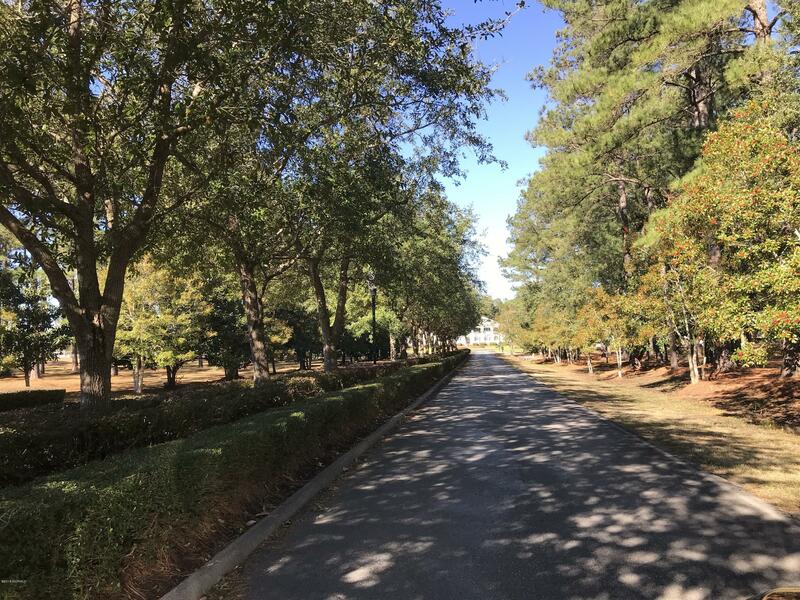 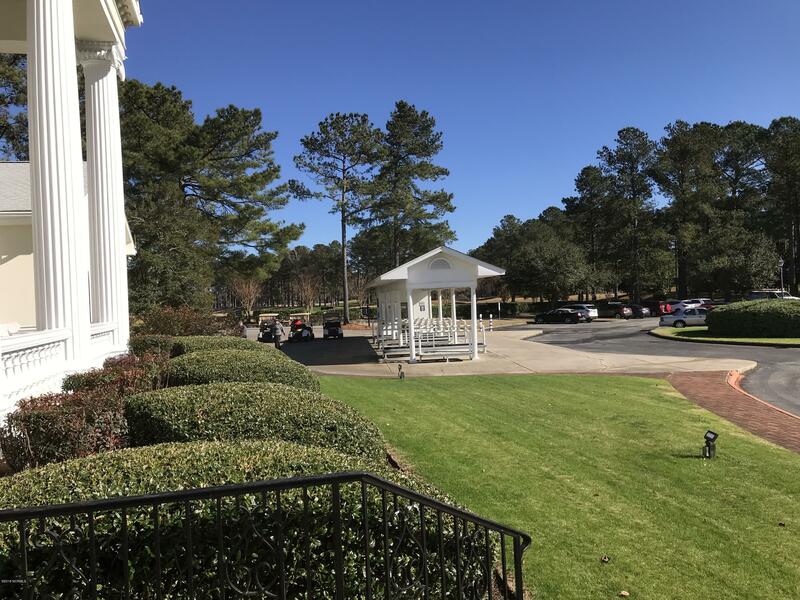 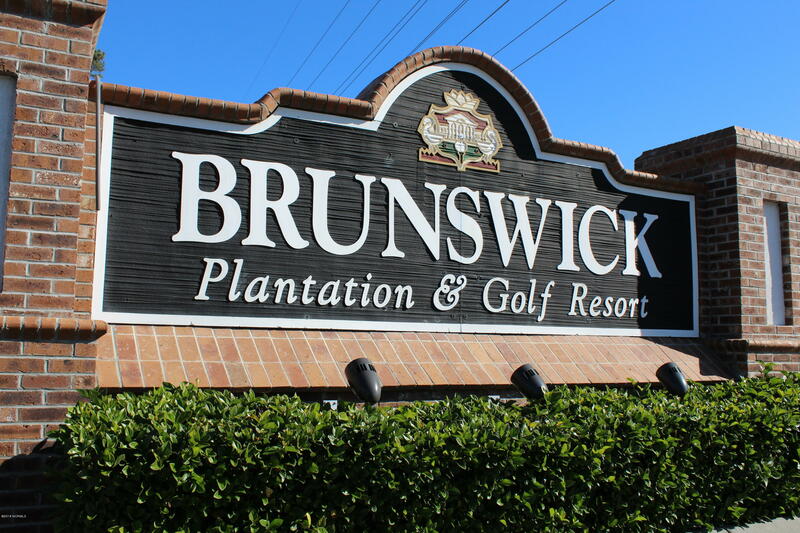 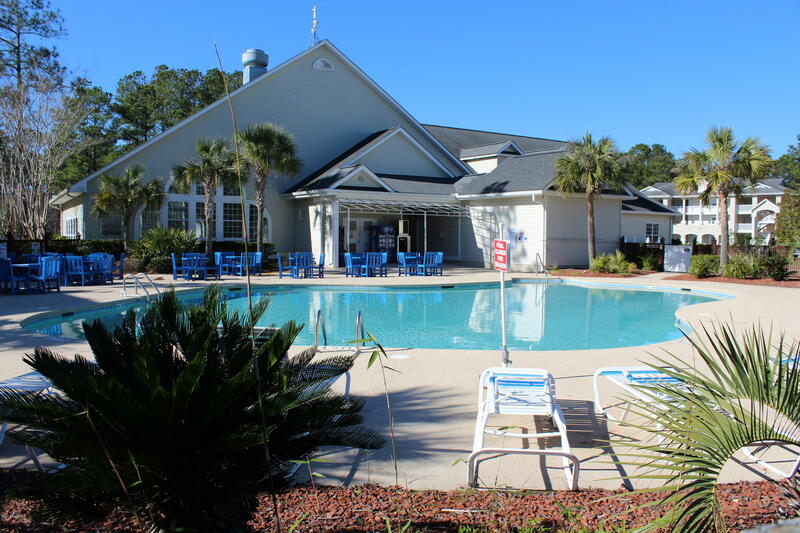 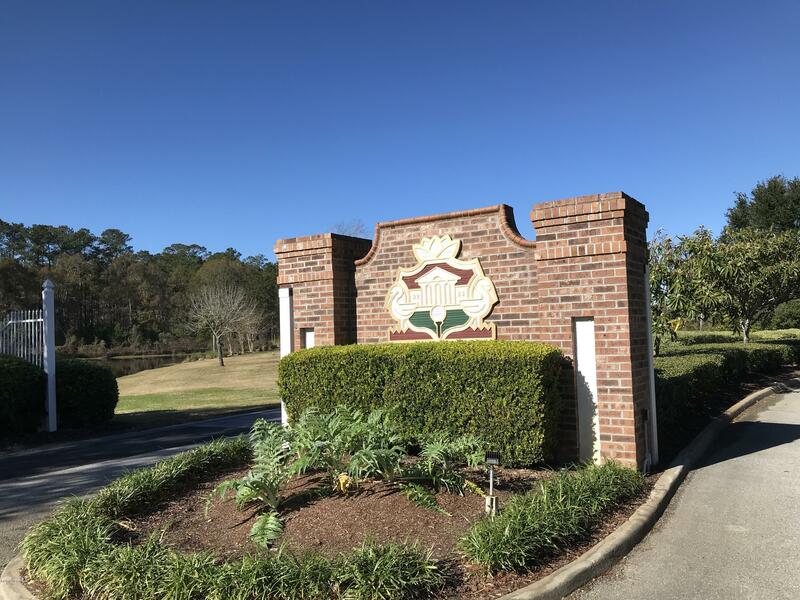 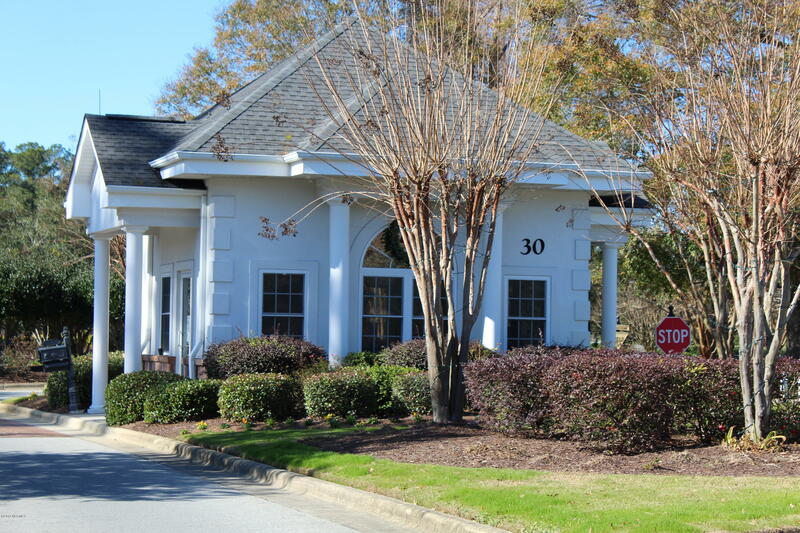 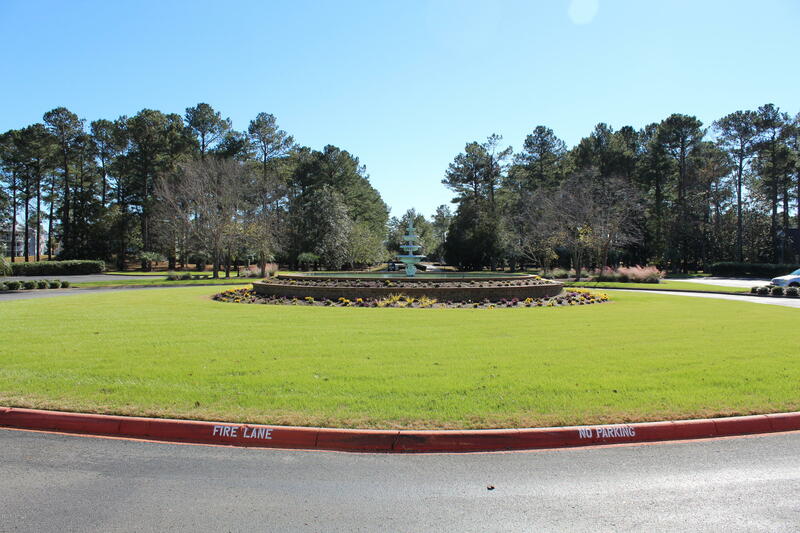 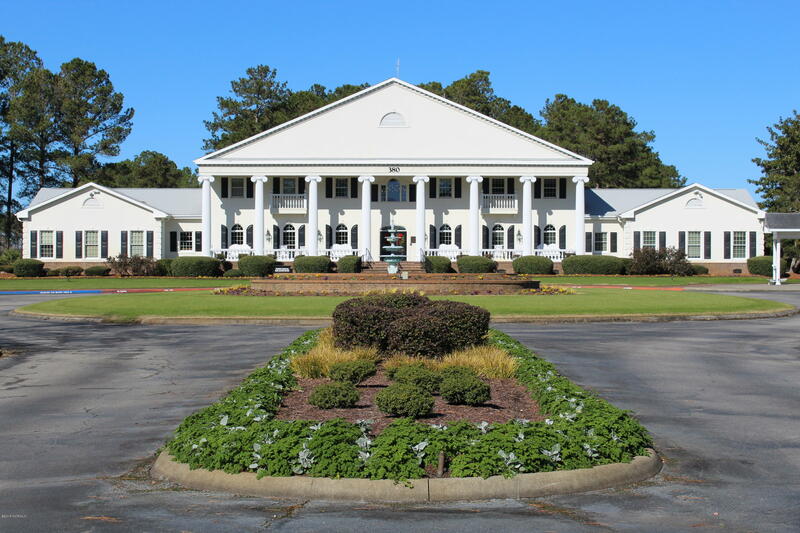 Brunswick Plantation is a gated golf course community with 24 hour security and world class amenities to include a 27 hole championship golf course and indoor/outdoor pools. 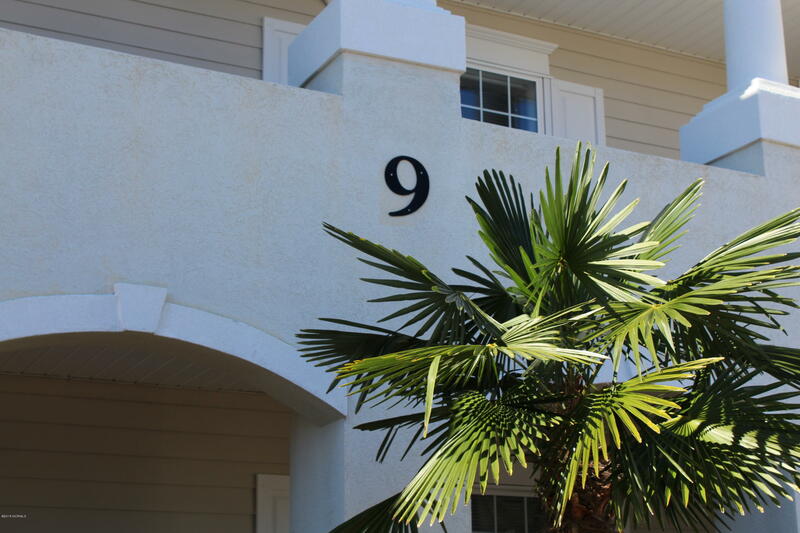 Call today!